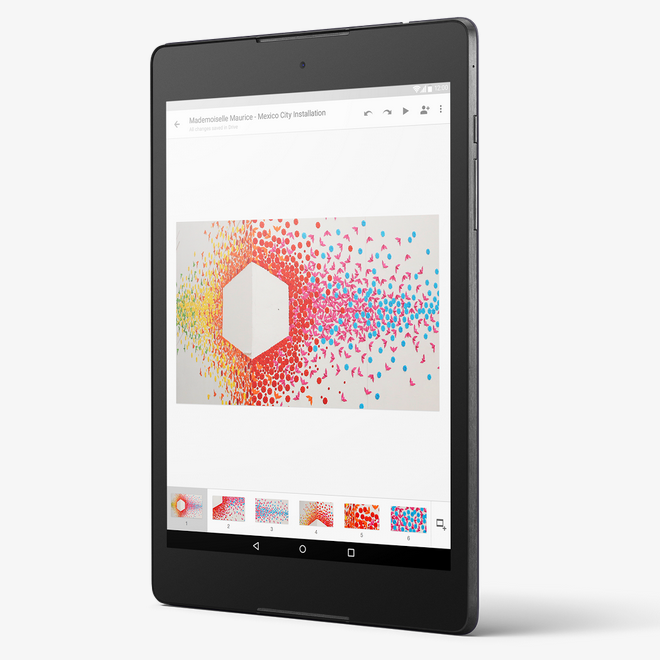 If you have been on the fence about whether or not to purchase Google's latest tablet, the Nexus 9, Best Buy may have made your decision a little easier. For the next two days, the blue box store is discounting the price of the 16GB model by $75, bringing the price down to a more reasonable $325. The verdict is still out among Android Police staff on whether or not this is a great tablet, but a lower price might make up for some of its warts.